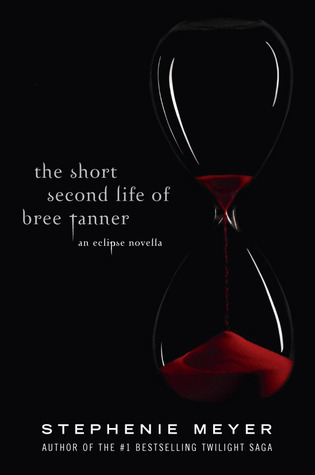 The Short Second Life of Bree Tanner is an interesting sort of spin-off. 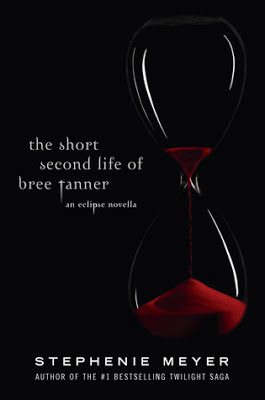 It takes a minor character from Eclipse, a young vampire named Bree, and shows us her side of the story. She's part of an army of newborn vampires being raised to attack the Cullens. The vampires in this army are pretty clueless, since they've been lied to their whole (second) lives about both basic facts about vampires (they're told that they'll die if they go out in the sun, so that they're kept under control), and about the Cullens (they're told that this battle will be an easy victory for the army). Bree and Diego start to see through these lies, but not soon enough to save them. I wish I'd read this right after reading the Twilight Saga. I found that I couldn't remember any details about Bree or the battle, which would have helped my appreciation of this story. That said, I still really enjoyed it. In general I like stories that show events from a different perspective, especially when they give the reader a whole new outlook on who the "bad guys" are in a story. Also, Freaky Fred. I love him. Best vampire special power ever: the ability to make people around you feel disgusted. You'd be surprised how useful that can be, as Fred demonstrates in this book. He's definitely my favourite character here.